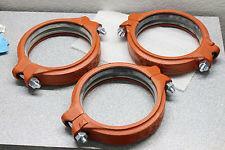 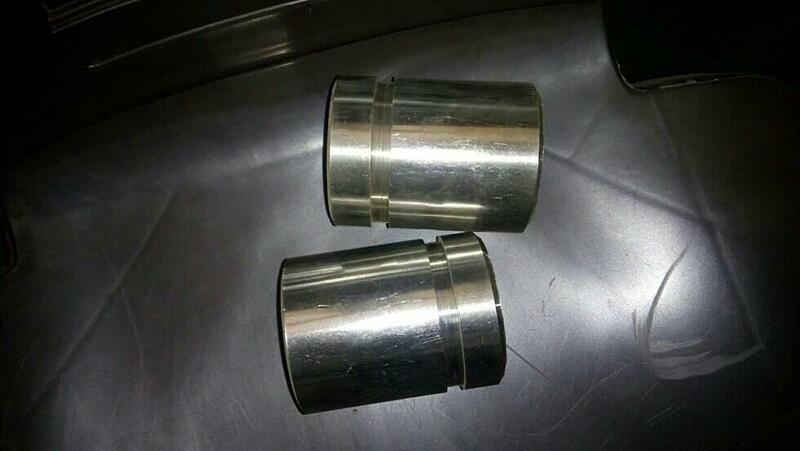 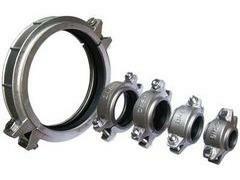 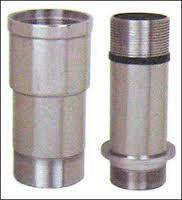 we are one the best manufacturer of victaulic coupling in rajkot. 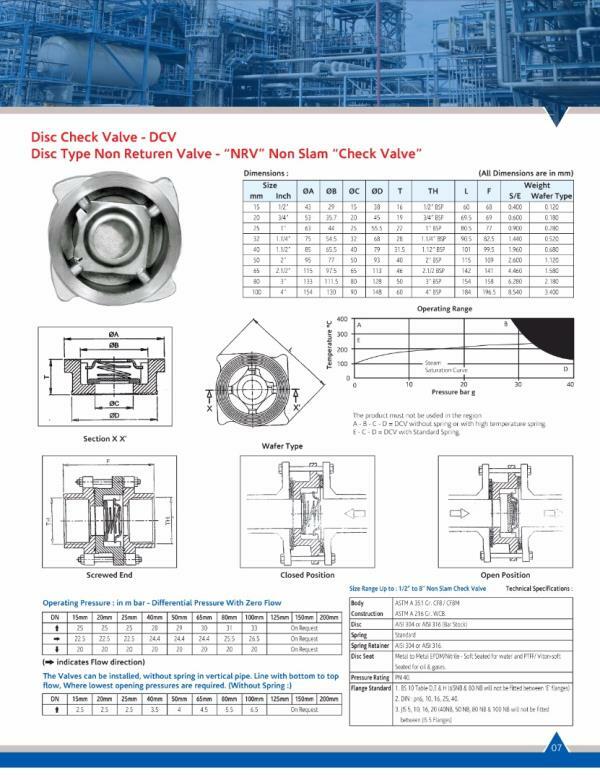 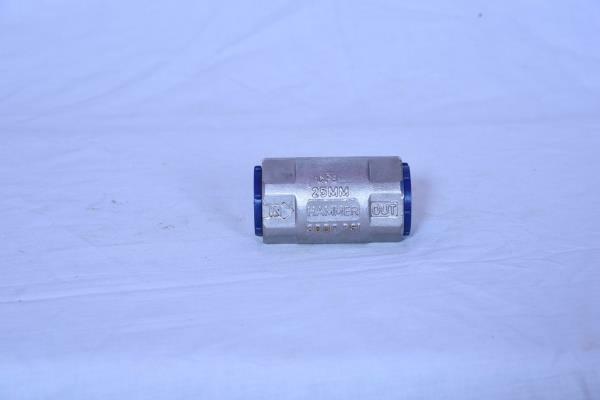 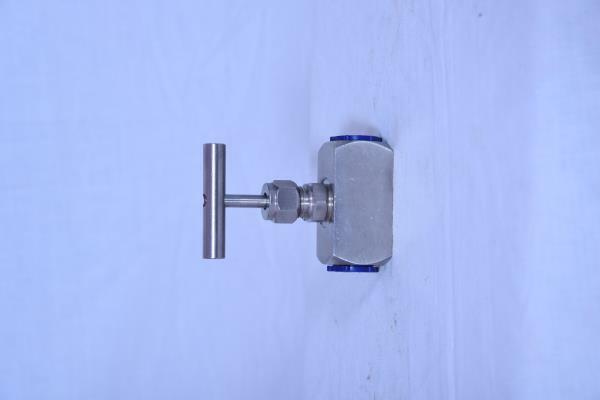 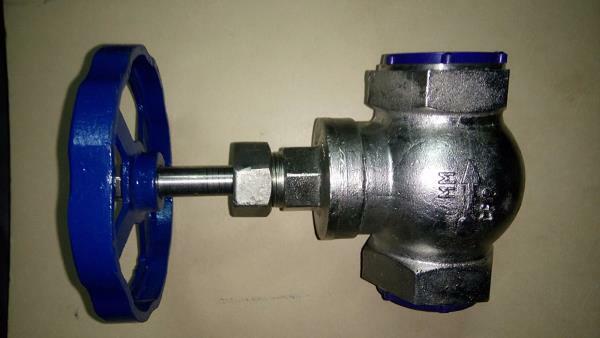 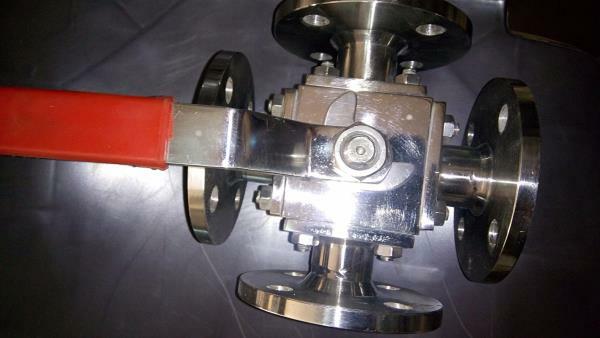 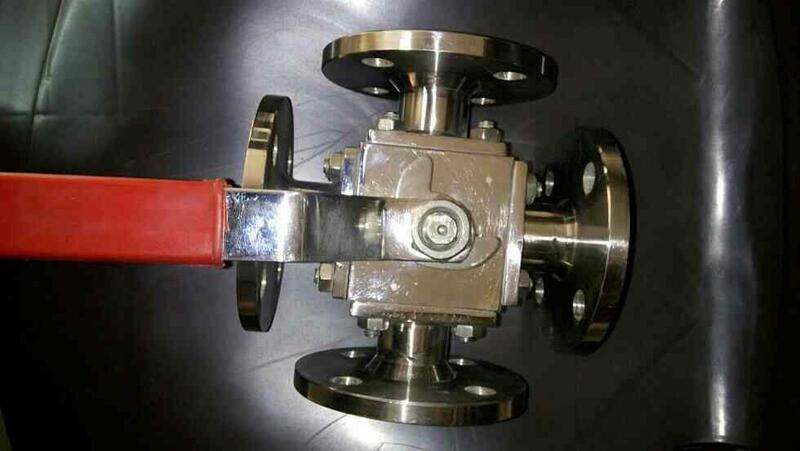 we are Manufacturer of Carbon Steel Swing Check Valve in Rajkot. 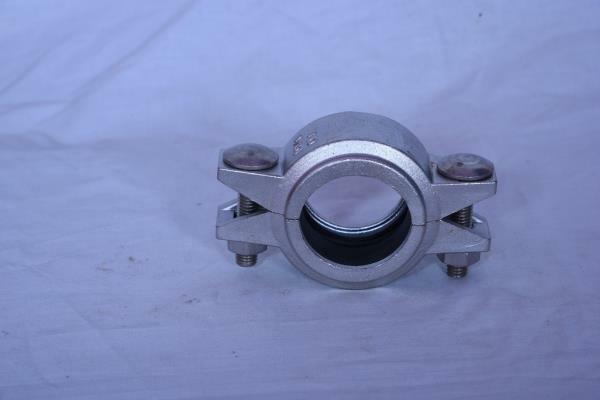 we are giving best quality and client satisfaction is must for us. 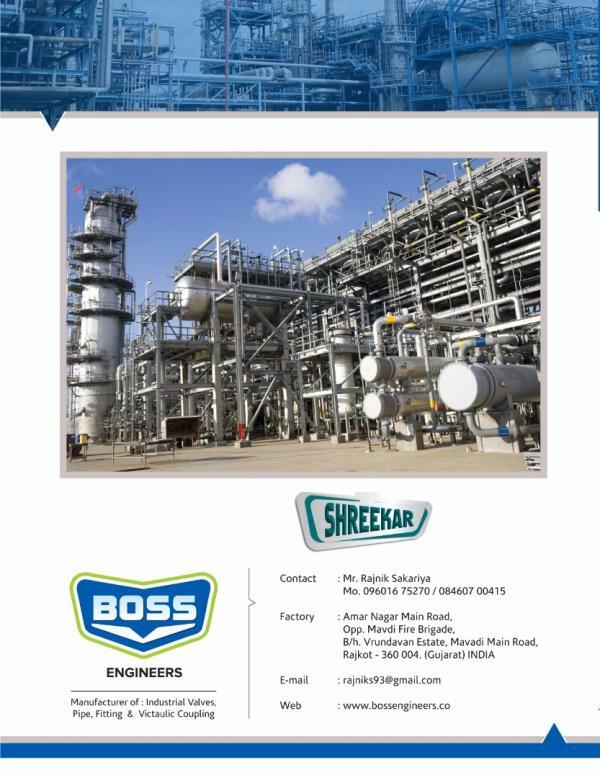 Boss Engineers is in these field from last 4 Years. 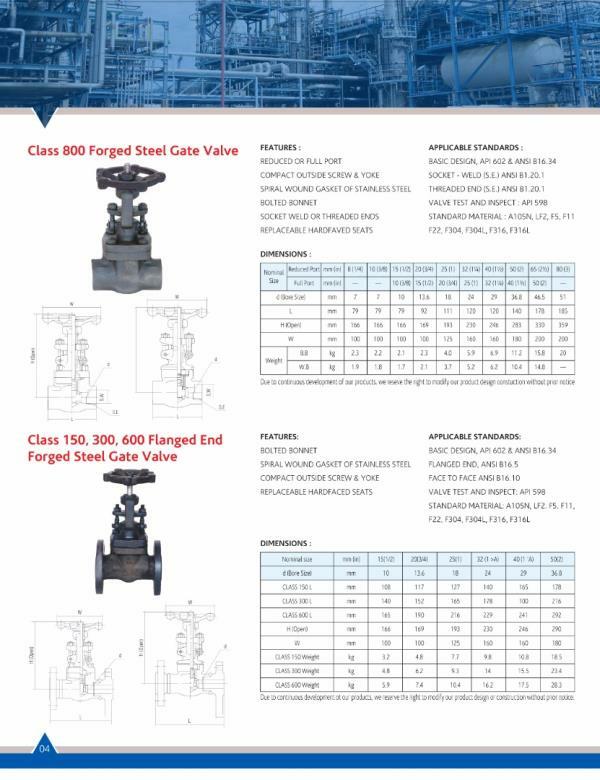 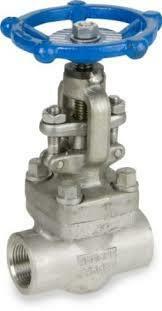 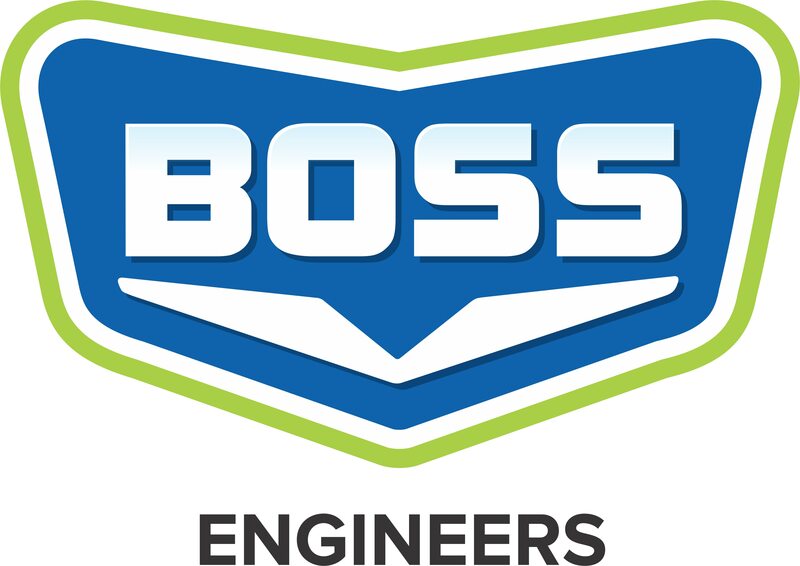 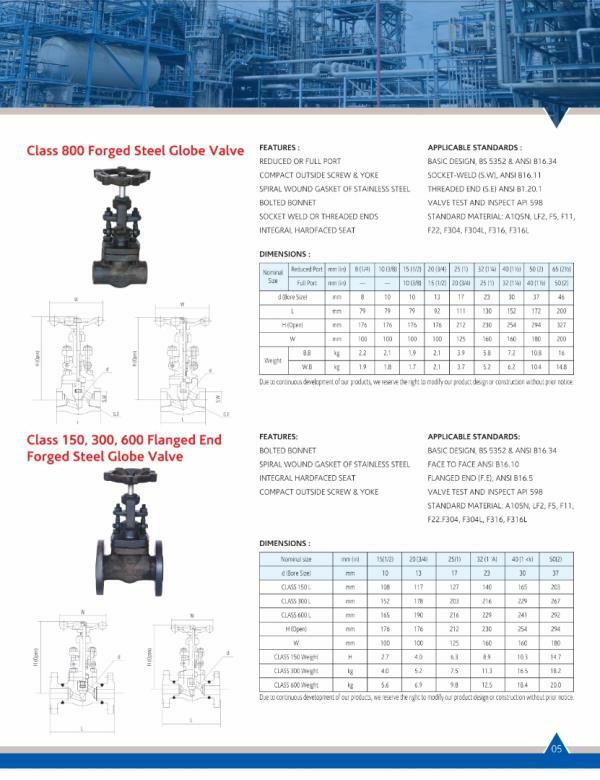 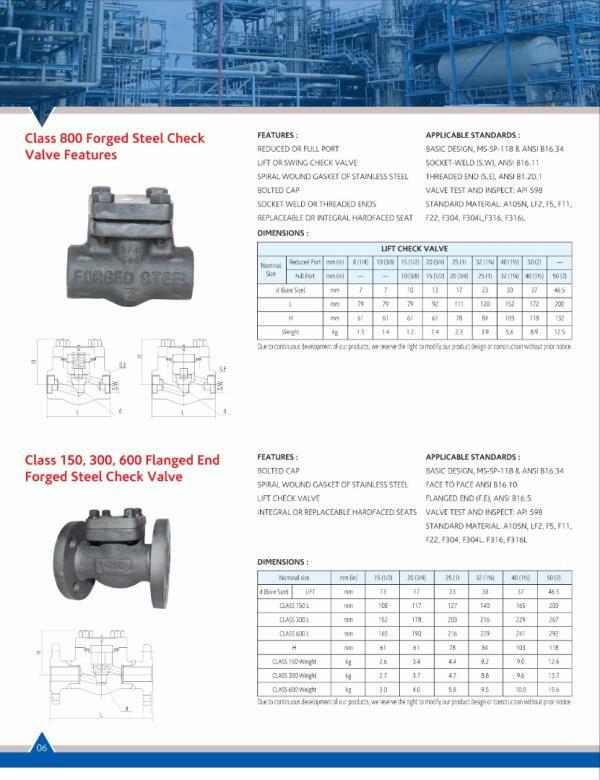 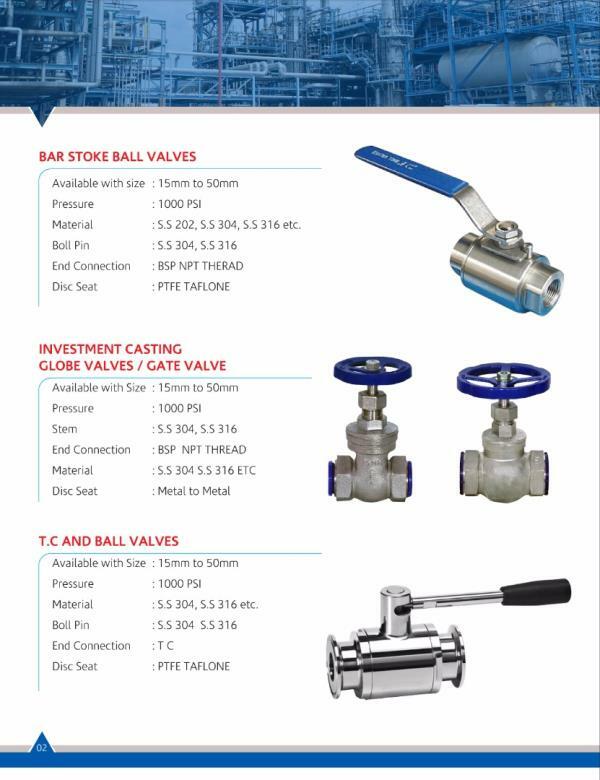 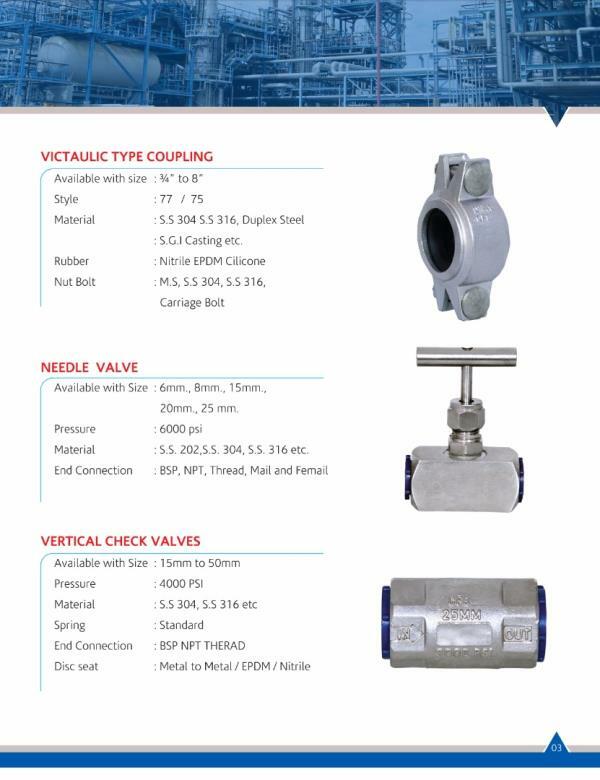 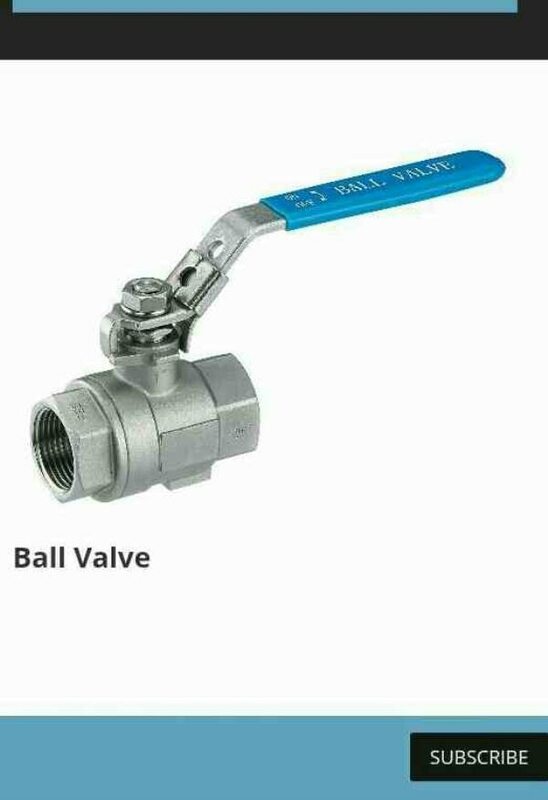 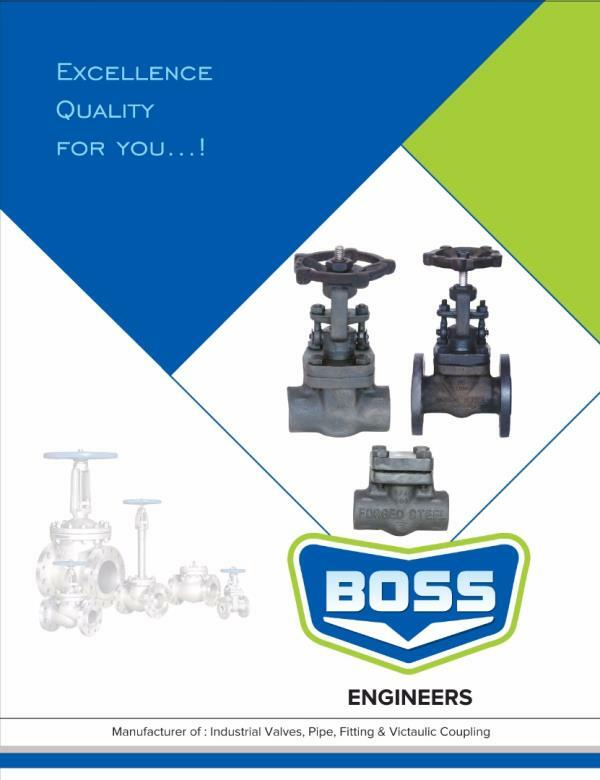 Boss Engineers commpany Manufacturer of Forging Globe Valve since many years. 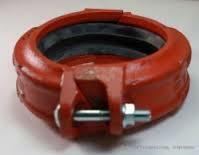 We are well renowned firm of manufacturer and suppliers of VICTAULIC COUPLING with using premium quality grade material and advance technique in Rajkot. 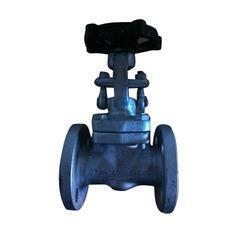 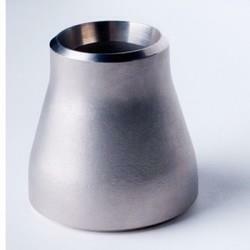 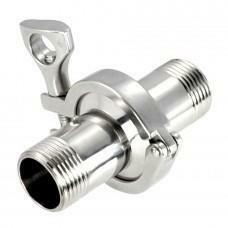 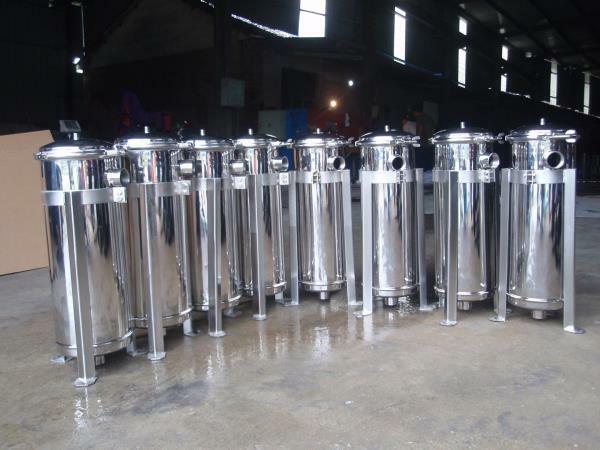 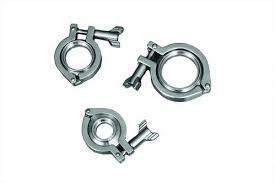 We are also designing the product size as per client's needs with very competitive rate and easily available in market.